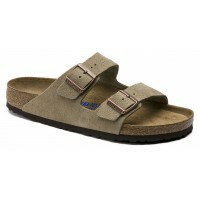 Limited edition from Birkenstock. Slip on sneaker with twin elastic goring on vamp. 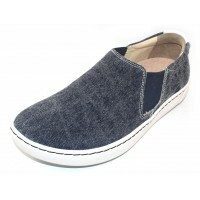 Removable suede covered cork anatomically designed insole. Rubber sole. Limited edition from Birkenstock. Slip on sneaker with twin elastic goring on vamp. Removable sued..